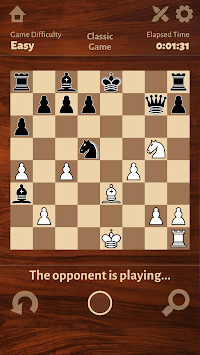 Play one of the most famous board game in history: Chess! Become the 2019 Chess Master! 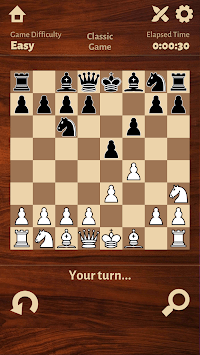 Join the chessboard and play the most famous strategy board game in history. Tailored for mobile and tablet, enjoy free unlimited games based on your level. Tired of being serious? Discover the unique mini chess puzzles or solve the daily board! Chess is the best way to exercise your reflexion and analytical skills! 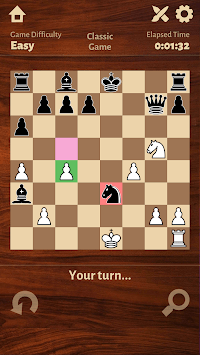 If you enjoy our Chess app, check out our other free card and board games: Solitaire, Pyramid, Dominos, Yatzy!